This album is a collection of songs that reflect what the Lord has been pouring out over the past several years as we worship Him from the place of prayer. It is our expectation that the Holy Spirit will take every note played and every word sung and bind them together with the very glory of God. Our hope is that people would feel the heart of The Lord while listening to these songs. 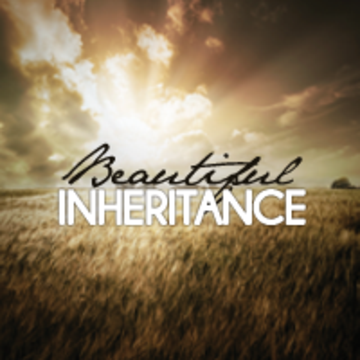 He is our Beautiful Inheritance and we are His. Beautiful Inheritance Promo Master from New Haven House of Prayer on Vimeo.